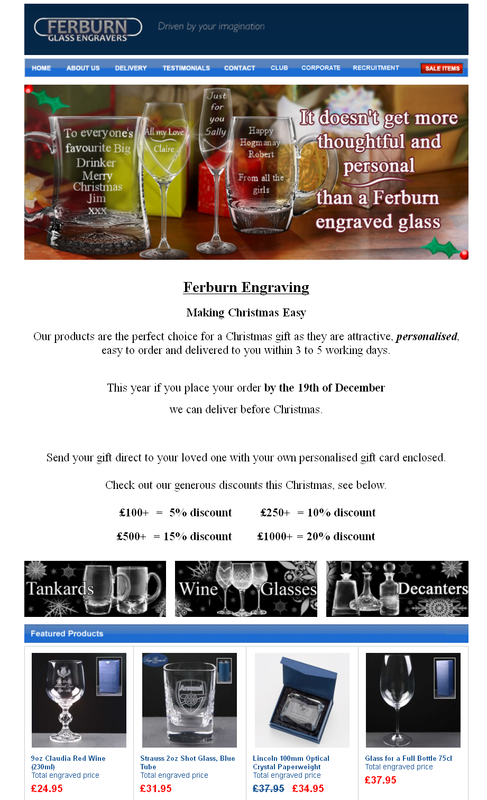 I’ve been working at Ferburn Engraving for about 3 months roughly and I’ve built up quite a lot of promotional content for them, along the lines of promotional email newsletters, Facebook imagery and banners for the website. Not to mention stencils and re-purposed artwork. 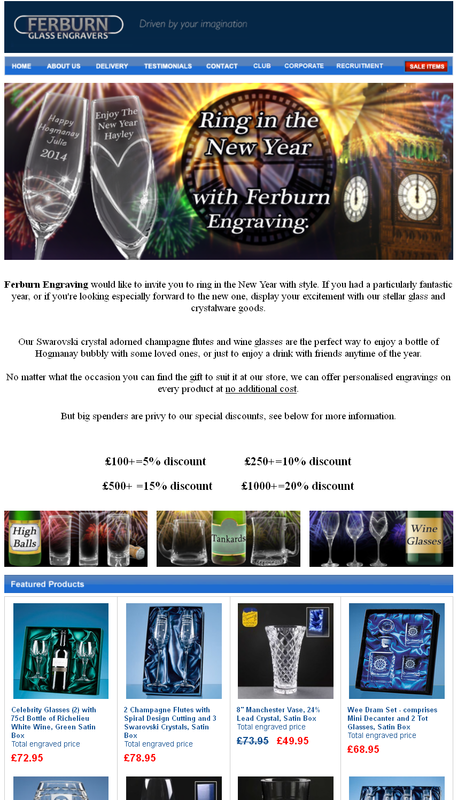 All artwork we receive needs to be optimised for engraving. the best way to do this is to scale it up to a large resolution and redraw it. smaller lines and details can easily get lost in the engraving process. it’s a bit like using a paper stencil for spray-painting. 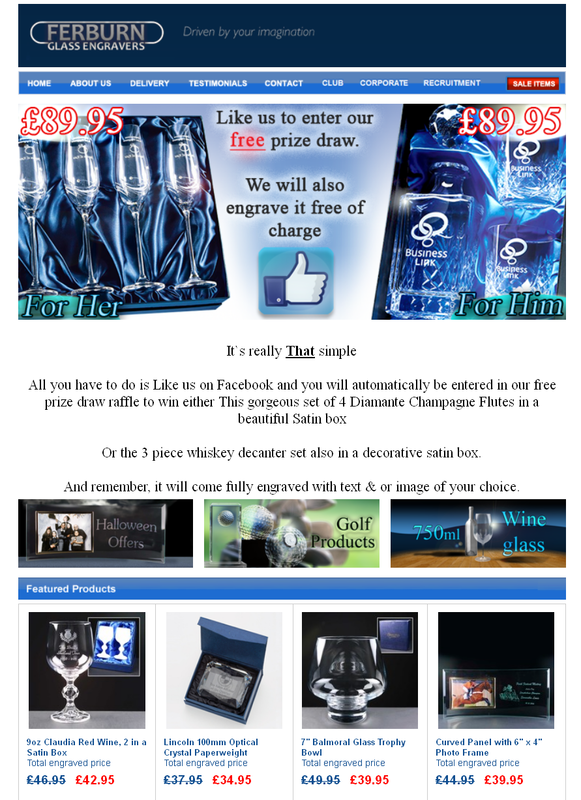 Apart from engraving, I also make content for the website and facebook. here are some logo samples for various aspects of the business. Along with the website, I create content for the facebook page. 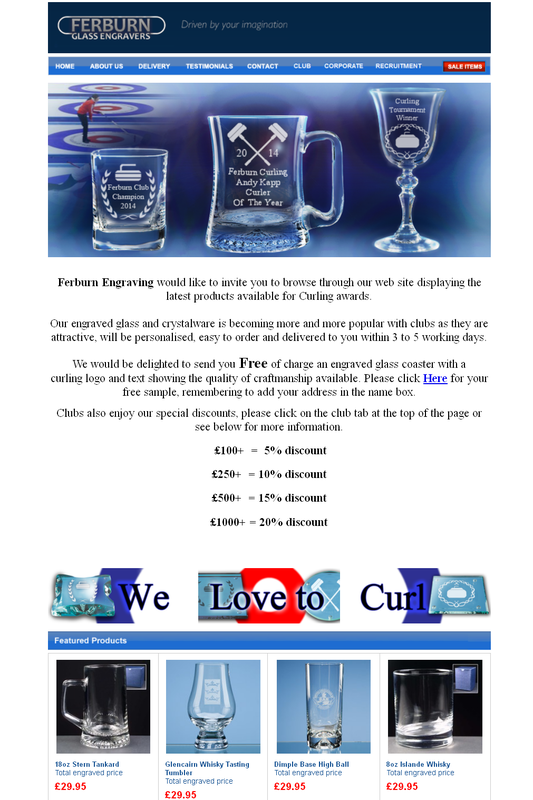 usually a promotional image every weekday detailing an item on sale/new in the store. here is the Christmas template I’m using at the moment. Speaking of Christmas, we have a lot of banners promoting Christmas gifts on the website, which we also re-purpose for use on the facebook. Christmas has been an especially prolific time for promotion, but I also created some content for Halloween and other goods. 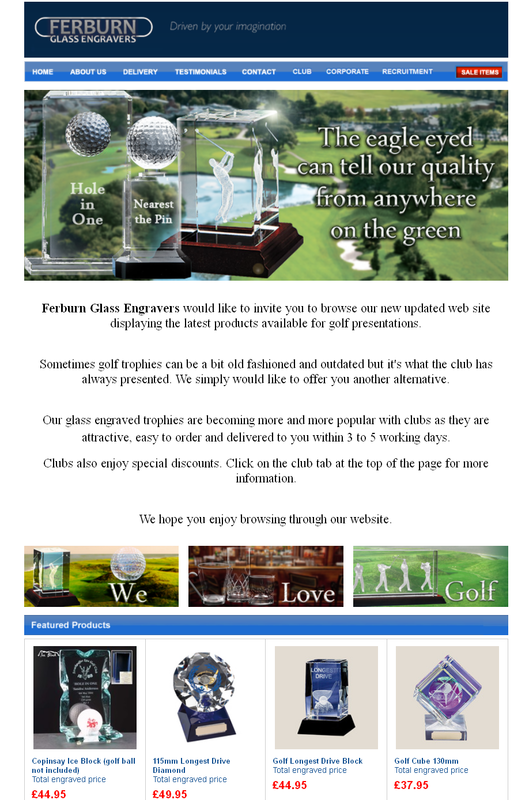 A lot of the banners you see are also repurposed for use in promotional e-zine newsletters we send out in bulk.